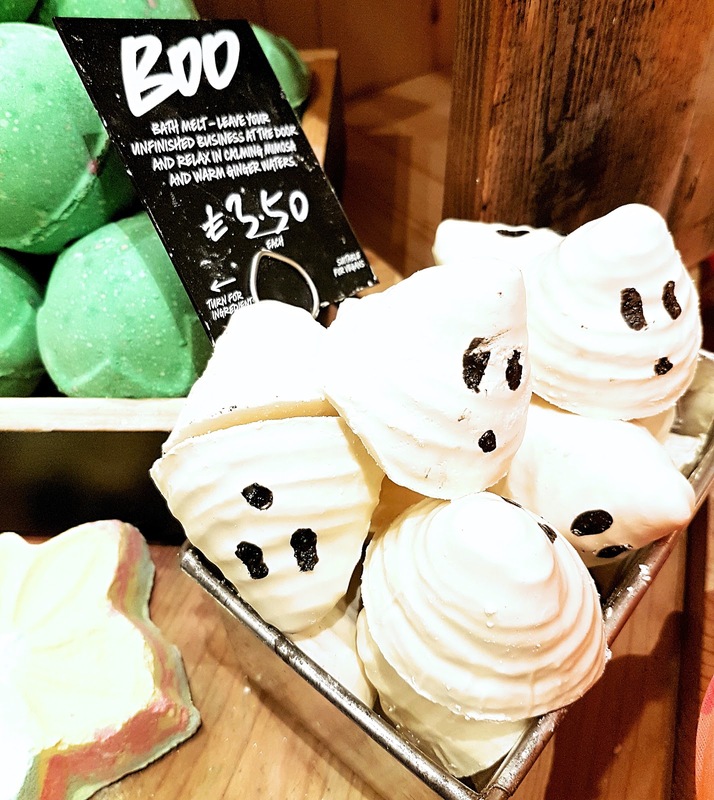 Let's Get Spooky with Lush! 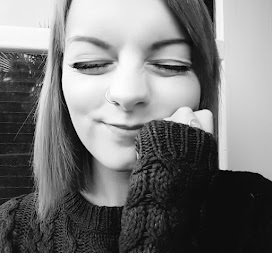 It's now October and that means one thing to most people - Halloween! 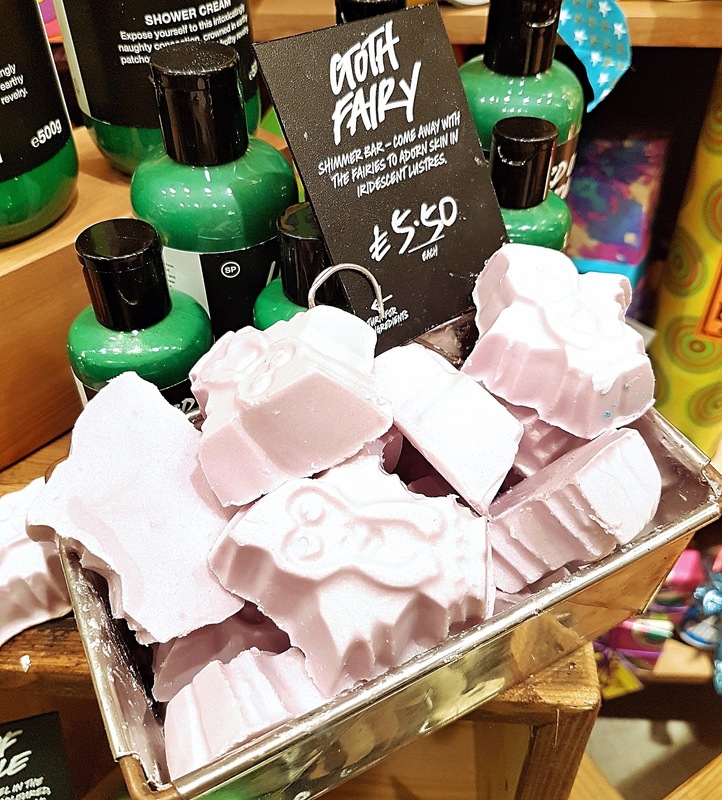 I was recently invited down to Lush for the evening to check out their new Festive range (more on this another day) and while i was there i had a nosey at the Halloween range as well! First up was the amazing Bath bomb, Autumn Leaf. I saw this is action and i must say, although i expected the colours to be more Autumnal such as darker oranges and greens, i was pleasantly surprised by how much i enjoyed watching the colours. They did remind me more of spring time though which is a shame. Although, i could definitely see me enjoying several baths with this bath bomb. The smell is divine if you love the earthy grass like smells rather than floral sweet scents. 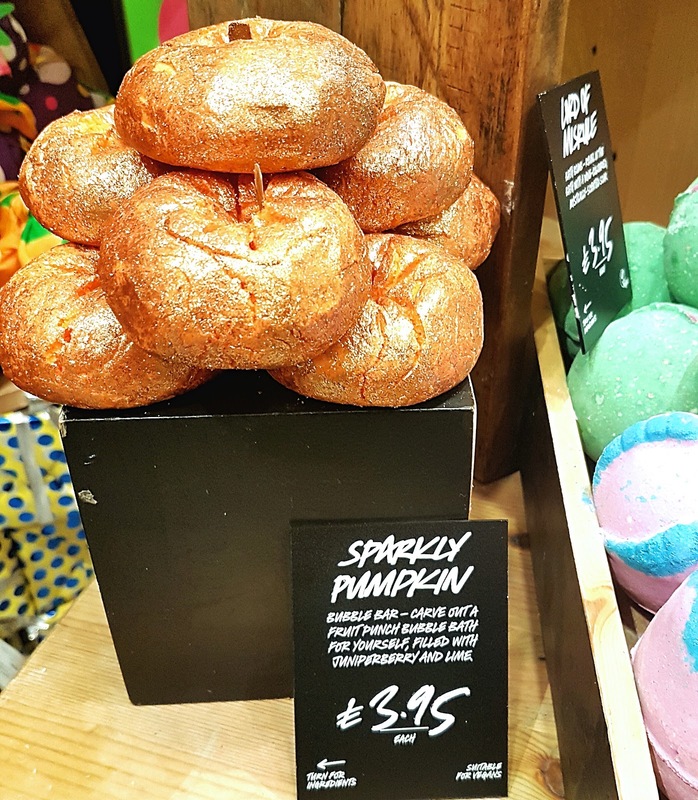 Now, i'm not a fan of the sparkly and the glittery bath products as i feel theres nothing worse than having glitter or shimmer stuck everywhere for days but the smell of this is so lovely, especially for the cold autumn nights which are soon to set in. It smells like a deeper citrus fragrance, refreshing but still very spicy. It turns the water a lovely deep orange which is super exciting for Halloween time. The Boo bath melt smells very seasonal and slightly of ginger which i love. I can imagine plonking this in the bath and never wanting to leave. Even the smell of it warms me up! It's a cute one that contains cocoa butter and ginger oil to warm you up on those cold evenings. 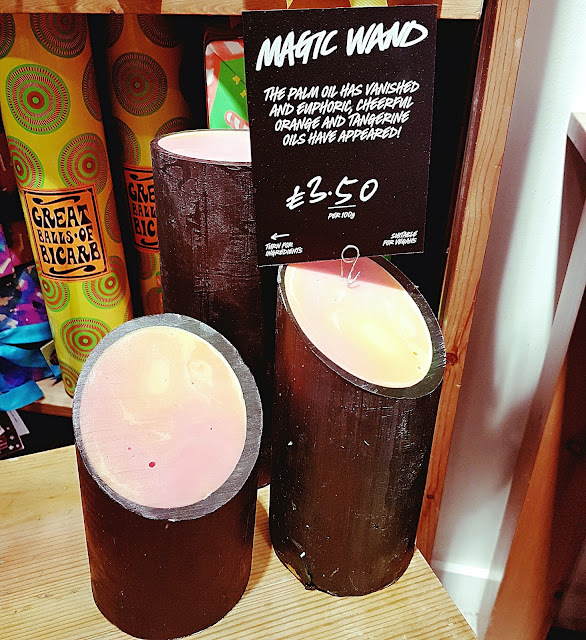 Magic Wand is an amazing soap which smells of lovely mandarin. It contains several different types of oils such as rapeseed, tangerine and coconut oil so it doesn't dry your skin out. The soap its self is a medley of colours encased in a black out shell. Perfect for the spooky October nights. I was immediately drawn to this soap when i saw it and you can smell it from a mile away! 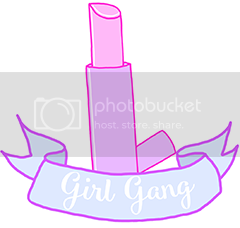 Now Goth Fairy is an all around amazing body butter and highlighter. You can rub this on your arms, shoulders, face - EVERYWHERE to get a subtle shimmer and glow. The fact it's a silvery purple colour means it catches the light in an amazing way and works wonders on your cheekbones as an everyday highlighter. It smells of almond and bergamot so it's super calming and has a cosy smell to it. Lastly, i looked at this amazing pumpkin gift set which contains; The sparkling pumpkin bubble bar, the pumpkin bath bomb, the lord of misrule bath bomb and the boo bath melt. 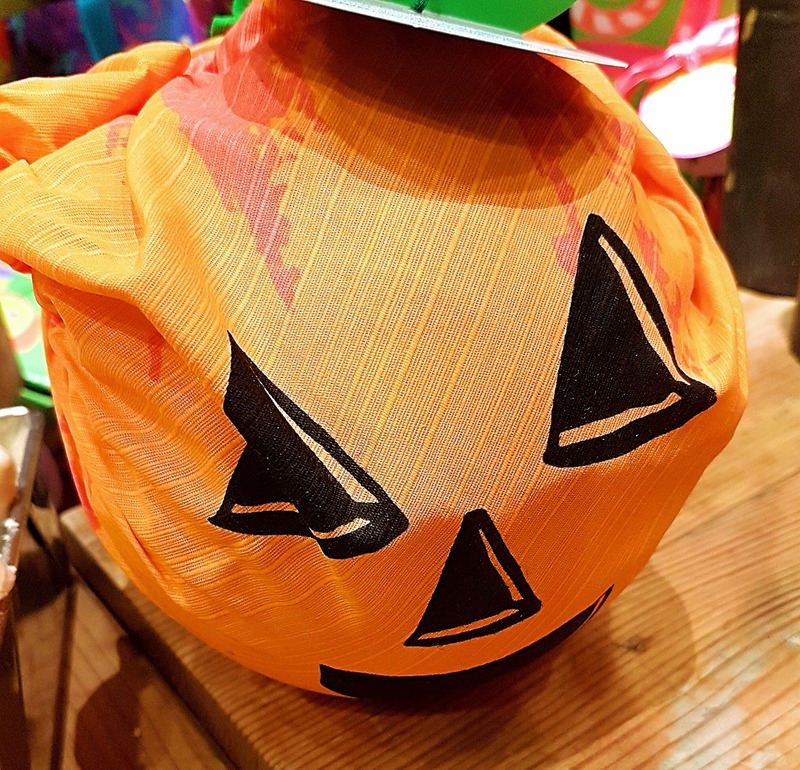 This is £20.95 for all 4 so not a bd price, and you get a lovely pumpkin knotwrap with it also! 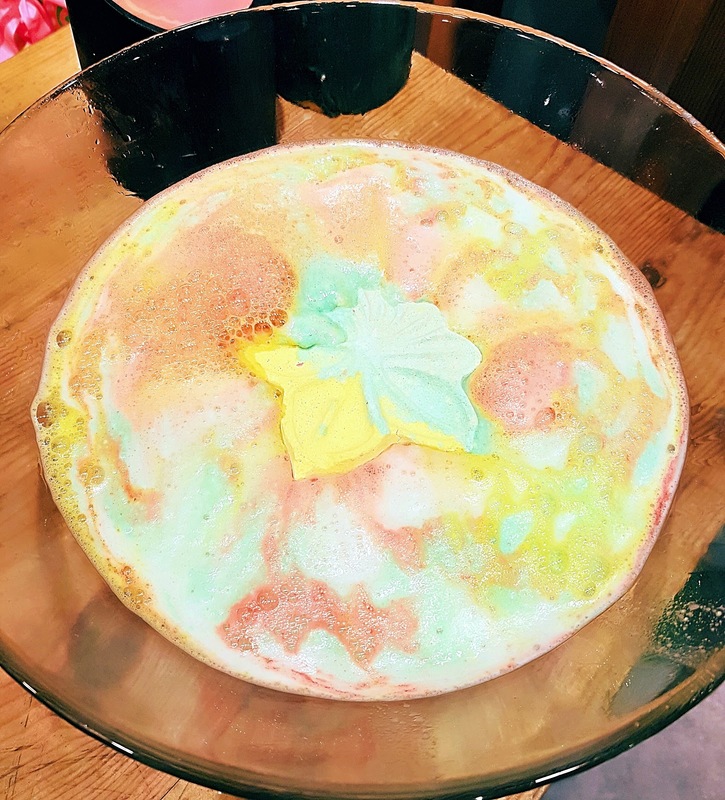 There were a few products i didn't get the chance to look at due to being distracted by all the christmas products - and quite possibly cupcakes and bucks fizz - such as the lord of misrule and monsters ball bath bomb but if this lot if anything to go by, i'm sure they are well worth picking up!